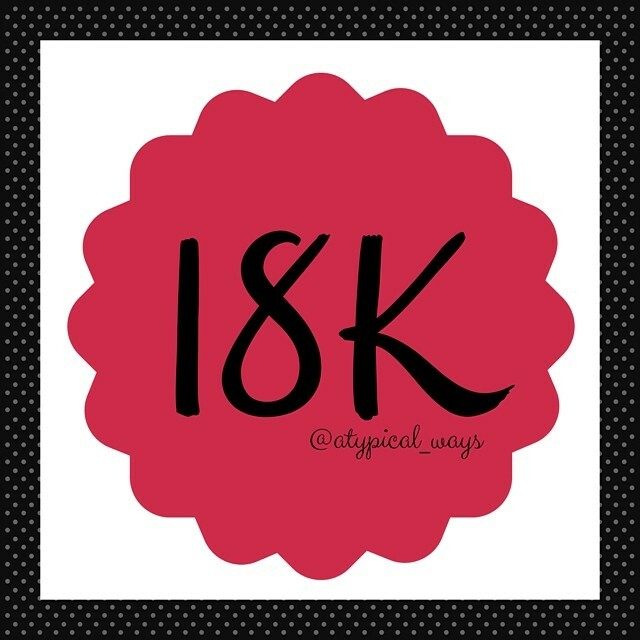 18K followers! WOOHOO, today is going to be a good day. « Blueberries & Cream Protein Crepes with only 310cal/28carb/5fat/37pro!